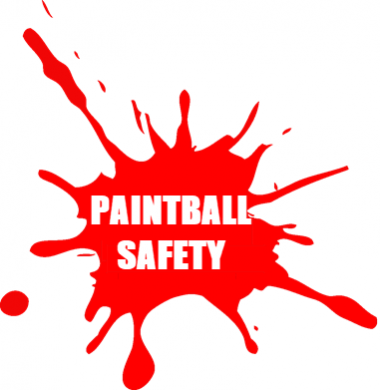 Bob McGuire, of PTI, will be presenting a 1 hour session; Opening a Safe Paintball Facility, learning safe paintball operating procedures from the man who wrote the ASTM field operation standards. Bob has provided training to over 3,000 people in the paintball industry over the last 20 years. (NOTE: This session is not a PTI certified class).